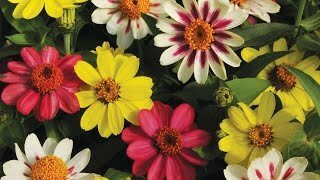 Enjoy a spellbinding fiesta of magnificent giant 4–6" magenta flowers with swirling dark centers. 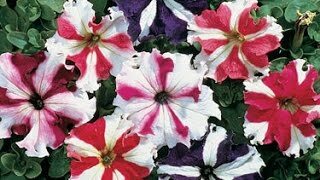 Astonishing selection delights with a flurry of whirling dense blooms with dark centers that look hand-painted, and frilly edges. Outstanding candidate for containers or front of the border; non-drooping flowers are untroubled by rain.